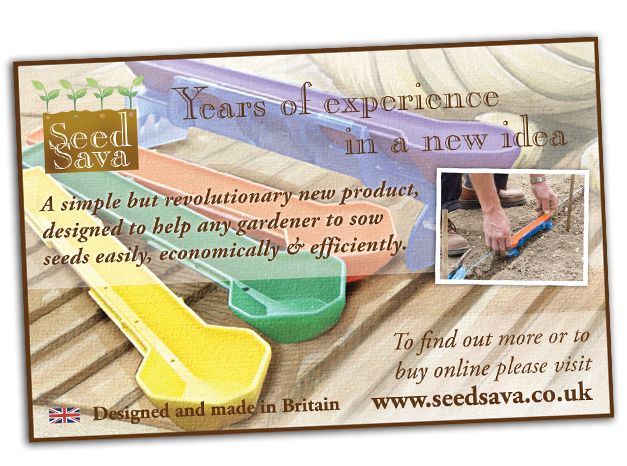 SeedSava was one man’s idea to make the planting of Seed’s a more ‘fruitful’ labour. 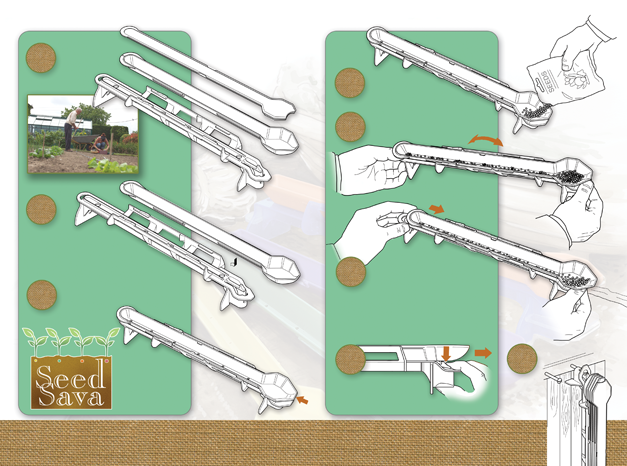 We were tasked with turning the idea into a fully marketable product. 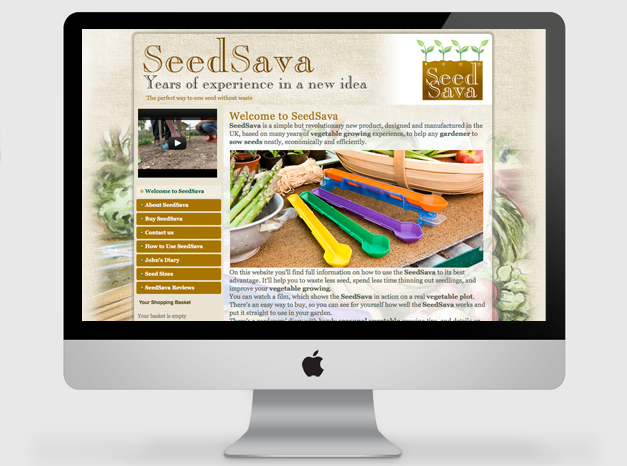 We were asked to brand the product, produce instructions for packaging, organise print ads and develop a website that the client could update regularly.We were also involved in a video advert that you can see on the website. Since it’s launch the product has attracted much interest and continues to grow as a business.